A small prison cell in India holds an 18-year-old penniless waiter from a Mumbai slum. But Ram Mohammad Thomas isn't a criminal. He is under arrest for correctly answering 12 tricky trivia questions on the show Who Will Win a Billion? Reluctant to part with the jackpot of one billion rupees, the show directors bribe the police to arrest Ram, accusing him of cheating. For how else could a poor, uneducated orphan know so much: the name of the smallest planet, global capitals, and diplomatic policy? Ram is rescued by a lawyer who draws from him the always compelling, touching, and sometimes comic story of his life, explaining the source of his knowledge. An inspired performance by reader Kerry Shale captures the spirit of this off-beat novel, a blend of high comedy and touching melancholy. 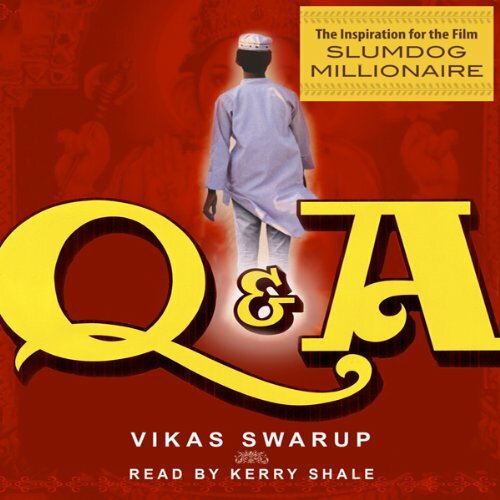 This novel was originally published with the title Q&A and is the basis for the movie Slumdog Millionaire. 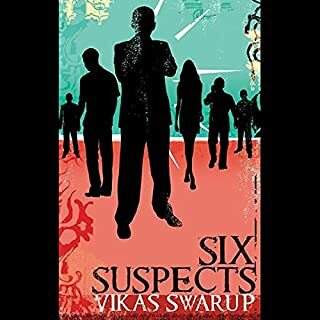 ©2005 Vikas Swarup (P)2005 HarperCollins Publishers Ltd. 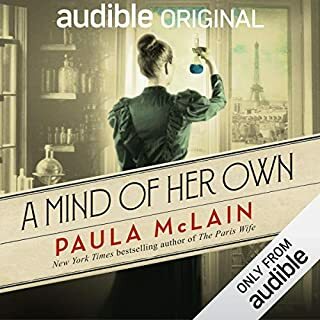 I have listened to many audiobooks and this one is definitely in the top 5. The story was entertaining, different and very interesting. The story line is rather unusual, not your average thriller, romance or fantasy book. it's in a category all its own. Ram Mohammad Thomas, the main character in the book lived a difficult and at the same time very full life. Although he is only 18, he has been through so much and his journey all ties in to the Q&A quiz show he won. Clever and entertaining. Kerry Shale the narrator, is without a doubt a gifted actor. His reading added so much to the book. I am sure people who actually read, instead of listen to the book do not get the same enjoyment. The only regret I have is that the book was not offered in the unabridged version. I could have listened for hours on end. Don't think twice about using a credit on this one. This is a good book. It is narrated in spectacular fashion with each character coming to life through the differing dialects of the narrator. 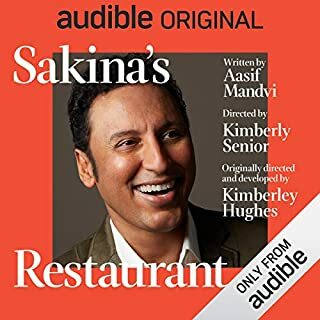 I bought the audiobook for a trip, and sat in the car for 45 minutes at my destination, refusing to leave my car until hearing the end of the story. A sad yet redeeming novel. Listened to in one day due to the interesting and fast paced story line. a good look into a life outside of America and into slum life in India. You acquire tender feelings toward the main character and come to appreciate raising above the odds of a life once doomed to despair! The narrator was very entertaining with his various characters. This was the first audiobook I have ever purchased and all I can say is wow. 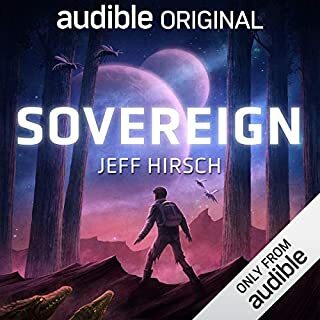 I heard the sample and thought the audio quality was a little rough, but the story and narration were put together so well, I couldn't help but marathon through the entire book in about four sessions. It's a great story that just makes you feel good in the end. A definite must have, and worthy of a credit. This was a wonderful listening experience in all respects. Not only was Slumdog Millionaire a sensitive and ingenious novel, but the reading of this book was outstanding. I highly recommend it....listen to it with your whole family! 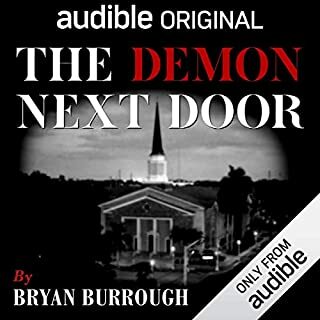 This is a new favorite among the many audiobooks to which I have listened - an entertaining and frequently moving series of short tales which together comprise the main story, replete with interesting and believable characters and situations - largely without contrivance - and a truly likeable protagonist. Ram Mohammed Thomas is an everyman and underdog - his name itself a metaphor for India's unique religious and cultural heterogeneity. Underestimated by all, yet no one's fool, Ram is humble, loyal, passionate and compassionate, but possessed of a titanium core - tough as nails and a man of action when his ethical and moral principles are challenged. This is an unambiguously good guy. Having traveled extensively throughout India, I was comfortable and familiar with many of the settings and colloquialisms, which added to my enjoyment. But the book is still accessible - even educational - to any reader lacking this frame of reference. 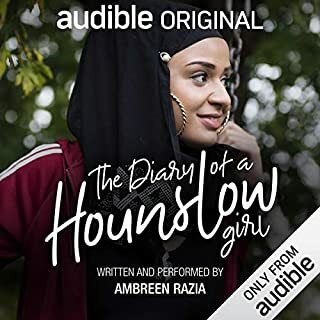 What truly sets this audiobook apart from its peers, however, is the narration by Kerry Shales, an astounding perfomance which takes one's experience of this book to an entirely different level. He is deserving of whatever awards apply to the category. In short, combine a really well-written story with superior narration and you have a recipe for a uniquely pleasurable entertainment experience. and an extraordinary reader...or is it an extraordinary reader with an extraordinary story? either way you can't go wrong. this is a wonderful find that makes listening so, so pleasurable.